Fendi’s relationship with the film world is not immediately apparent until you start probing into the rolling credits. At ‘Making Dreams: Fendi and the Cinema’, a month long exhibition just opened at the heavily stylized Cinema Manzoni, co-curators Patrick Kinmonth and Antonio Monfreda have brought that fur/film connection to life. The instances where Fendi furs appear on celluloid aren’t throwaway. 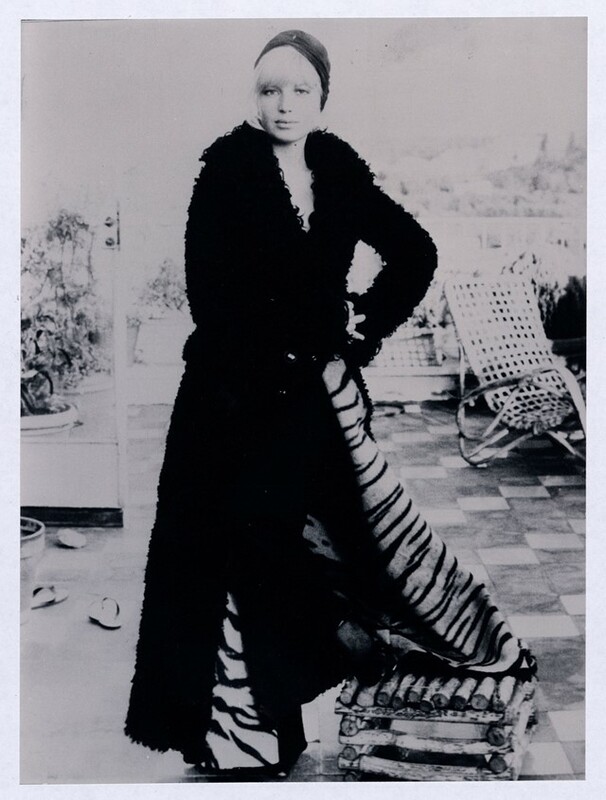 Witness Silvana Mangano swanking it up in plush furs in Luchino Visconti’s Gruppo di Famiglia in un Inferno, which Fendi have restored to digital HD glory. 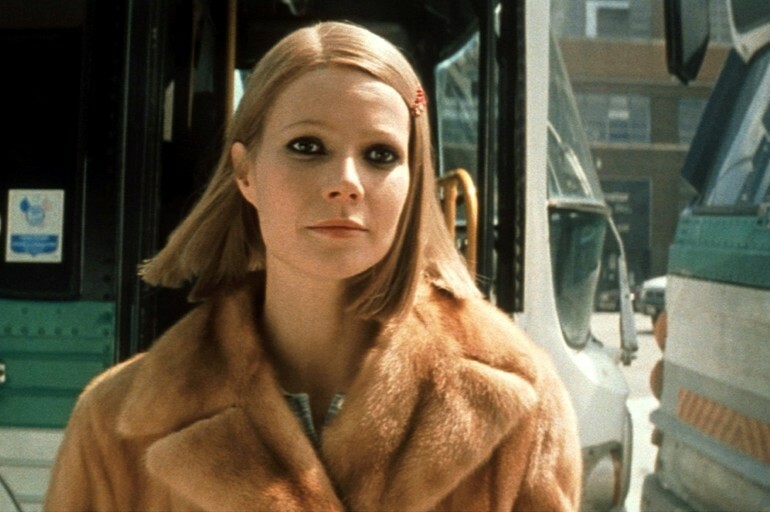 Or Michelle Pfeiffer in Martin Scorsese’s The Age of Innocence, Marisa Berenson in Luca Guadagnino’s I Am Love, and Gwyneth Paltrow in Wes Anderson’s The Royal Tenenbaums - all seminal films in their own right where the furs are key character attributes. They’re all presented in the Cinema Manzoni, as an industrial glass exhibition path is built over the red plush seating and a mish-mash of architectural theme park-esque interventions house the furs accompanied by film clips. Kinmonth and Monfreda took it one step further to ensure people could see these furs in motion, making a short film on set at the Cinecittà studios, with panoramic glimpses of old sets from Cleopatra and Gangs of New York. The final ode to Fendi’s film fur exploits sees the craft of fur making projected onto a blank canvas white coat, with Fendi’s AW 13 furry bag bugs raining down on us from the ceiling, capturing our imagination in a different way. Between shows at Milan Fashion Week, and as Making Dreams opened its doors to Fendi fur fans, we spoke with co-curator Patrick Kinmouth about bringing fur to life. Dazed Digital: How did you approach the theme - it's quite a unique way of looking at the relationship between fashion and film by focusing in on Fendi's furs? Patrick Kinmonth: It all started when Fendi decided to restore Conversation Piece by Visconti. We had this conversation with Pietro Beccari (Chairman and CEO of Fendi) and Silvia Fendi (Creative Director of Accessories), where Ms. Fendi said, "We have done more than twenty movies." Nobody really knows that. Fendi have dressed the films of Visconti, Scorsese and the James Bond film Never Say Never. So we said, let's investigate this as an exhibition to see what happens. It reveals the DNA of this house; it's being made really clear for the first time. DD: How did you come up with the design of these different interventions for the exhibition space? Patrick Kinmouth: There were different architectural ideas coming together. I wanted to emphasise the idea of connection. It was important that the structures wouldn't be claustrophobic. There would be lots of vistas through to other areas and you would get this layering of cinematic impressions. For instance you can see through this replica of the Colosseo Quadrato in Rome to the amphitheatre. It's funny; it turns out that Fendi will be moving their headquarters to Rome in 2015. DD: How do you find solutions to bring all of this inanimate fur to life? Patrick Kinmonth: It is the first provocation of being a fashion designer that works exhibitions: how do you solve this relationship. This [exhibition] is as far as we've ever been able to push the moving image and the material itself. It's a strong direct relationship; you can really experience the fur. It's that magic thing for example, here's Madonna in Evita and here is the very piece she wore - it's so satisfying, to see the film come to life through the piece. DD: Has technology affected the way you approach an exhibition? Patrick Kinmonth: This technology is so simple for us to work with; one can use them in a decorative and architectonic way. The moving on of technology makes a lot of things possible, as you see in the final part of the show with the projections. DD: Do you have a favourite instance where Fendi furs appear on film? Patrick Kinmonth: In terms of fashion, The Royal Tenenbaums is the strongest statement. When you watch the film, you can see why there's such a cult with the way Margot Tenenbaum looks. The contrast between the simplicity of her and the luxuriousness of the coat is amazing. 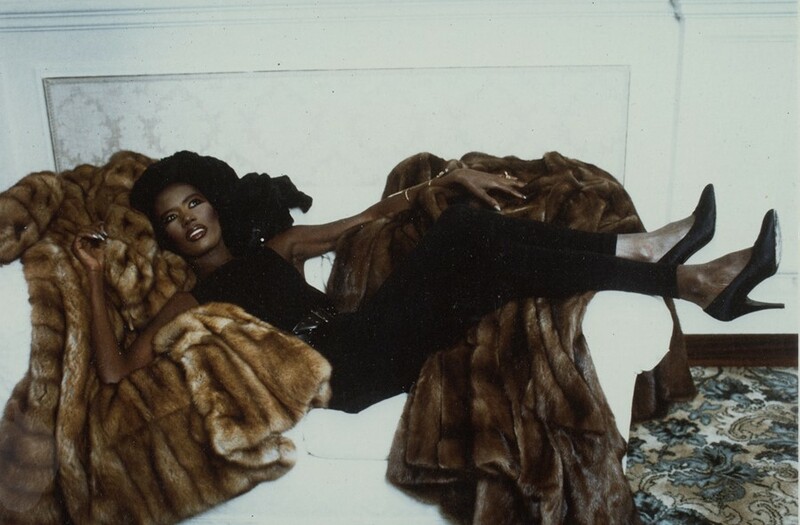 DD: Fur makes for memorable fashion moments because it's such a dramatic statement in itself. Patrick Kinmonth: In the short film we made at the Cinecittà, where we try and show the furs in motion, fur is the protagonist. Fur is almost a character and there's almost no other material that can do that. We all know it's a controversial material and it provokes a lot of extreme [reactions], but because of that it's also very powerful and highly charged. A woman or a man in a fur coat is always going to have dramatic possibilities particularly in the movies.